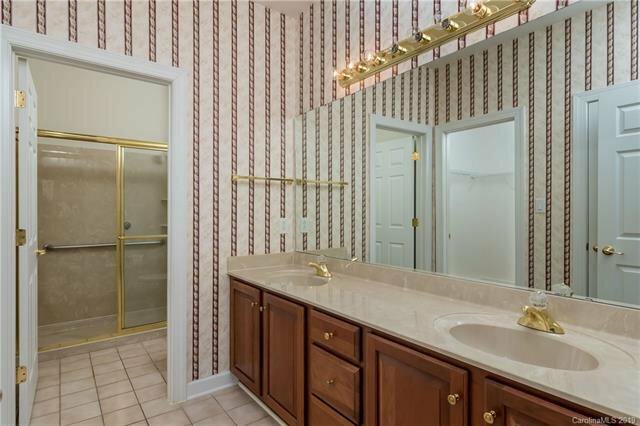 Just what you've been waiting for. 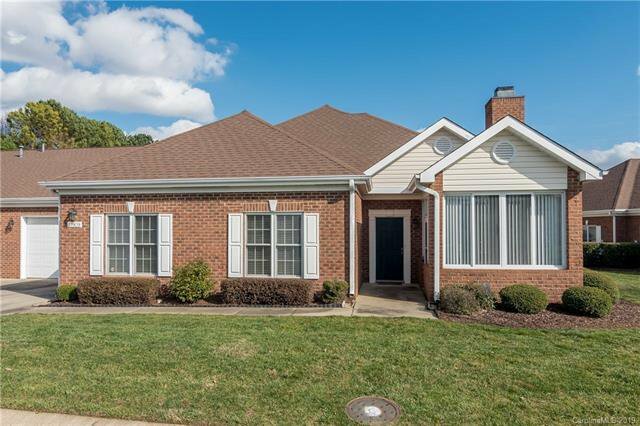 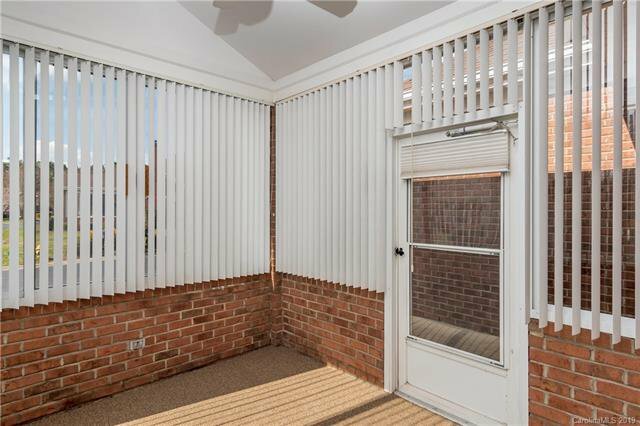 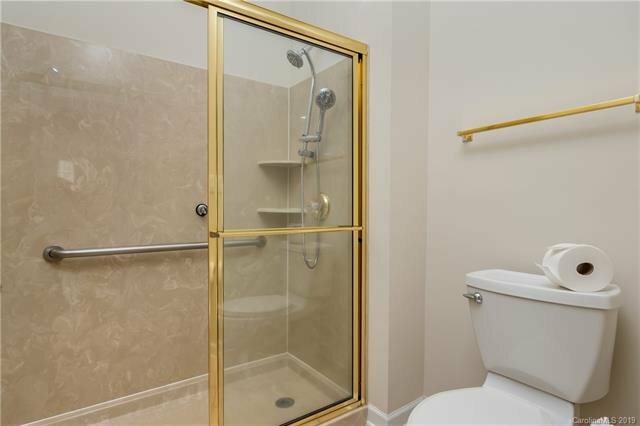 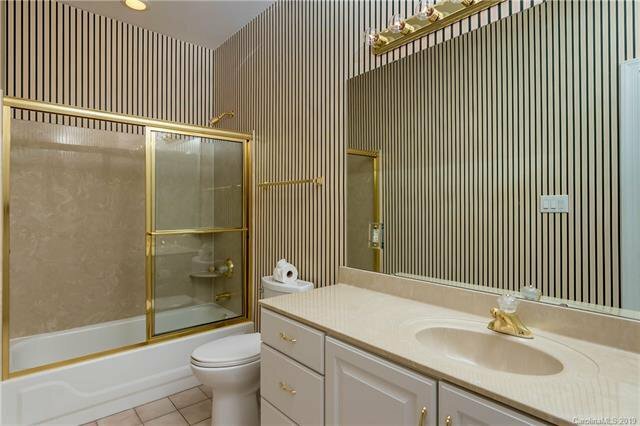 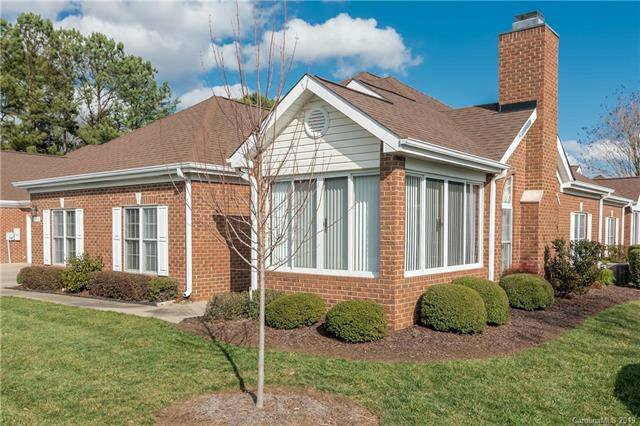 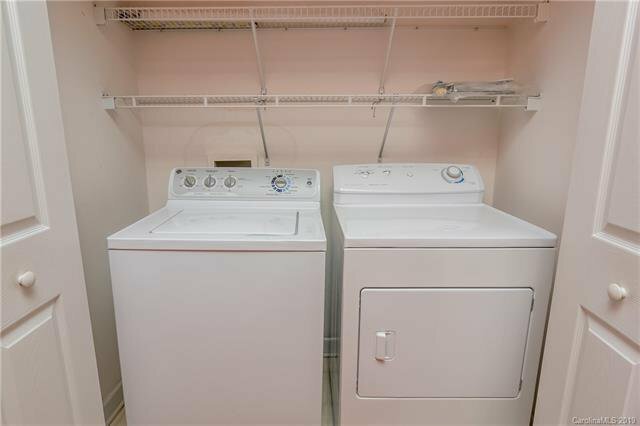 This condo offers single story low maintenance living with the feel of being in a private home. 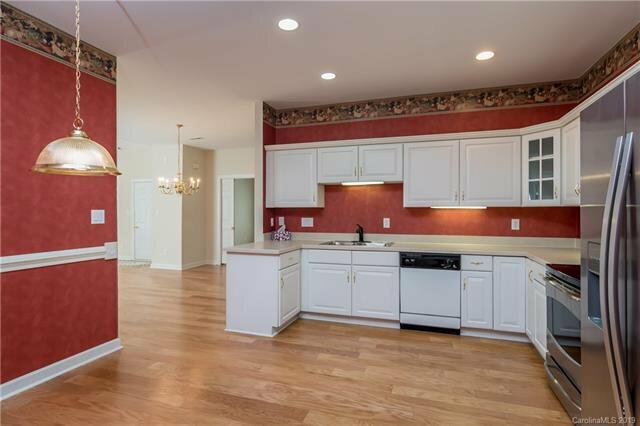 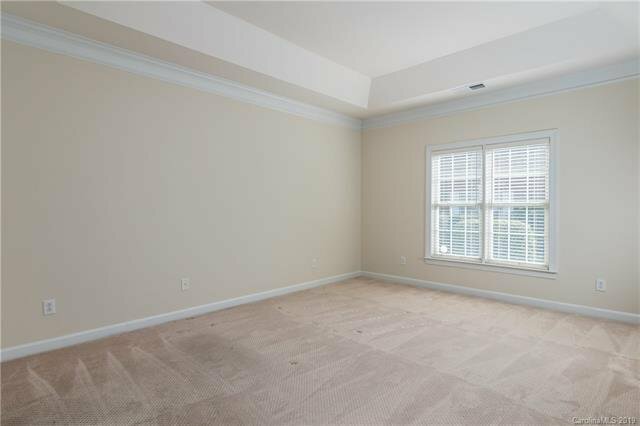 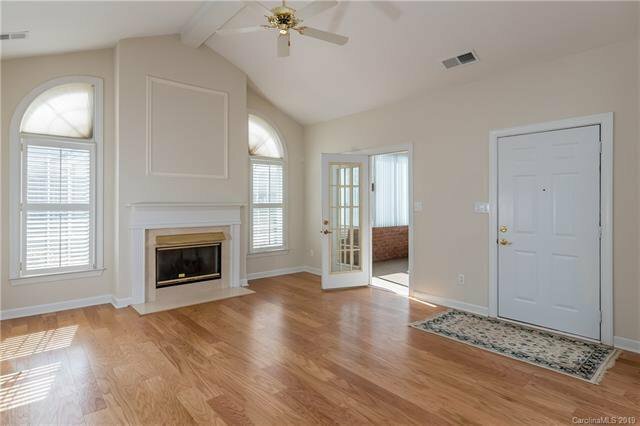 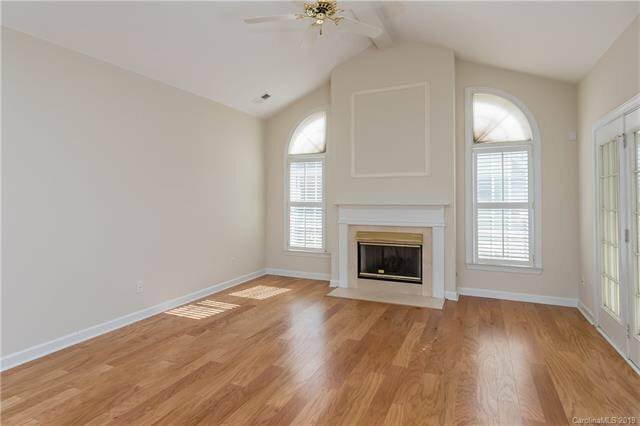 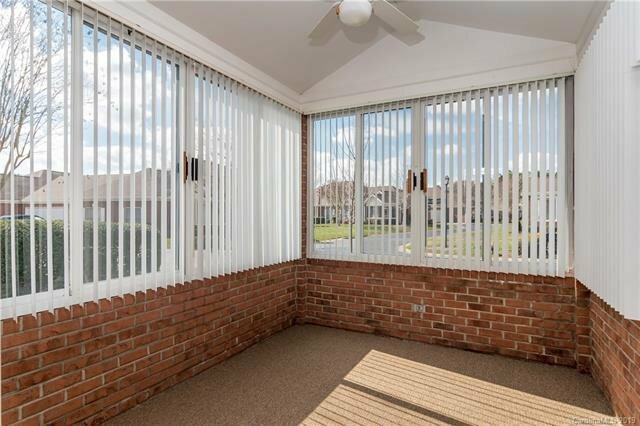 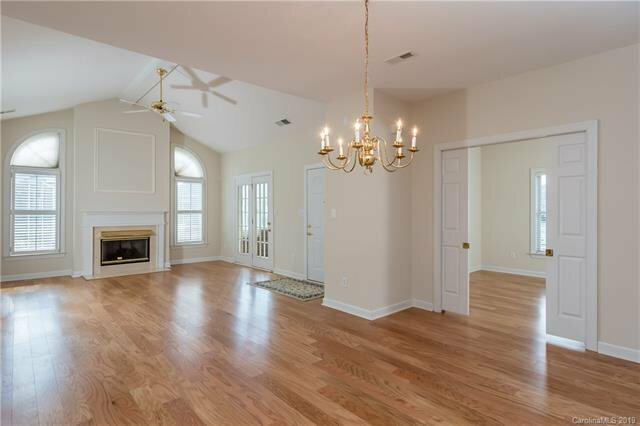 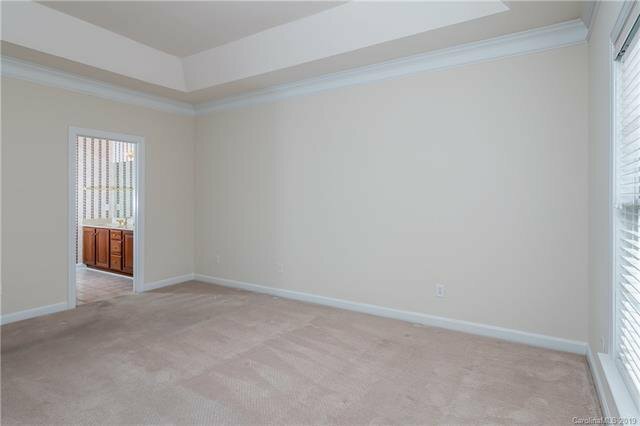 Great room has vaulted ceilings and beautiful hardwood floors for a bright open living area. 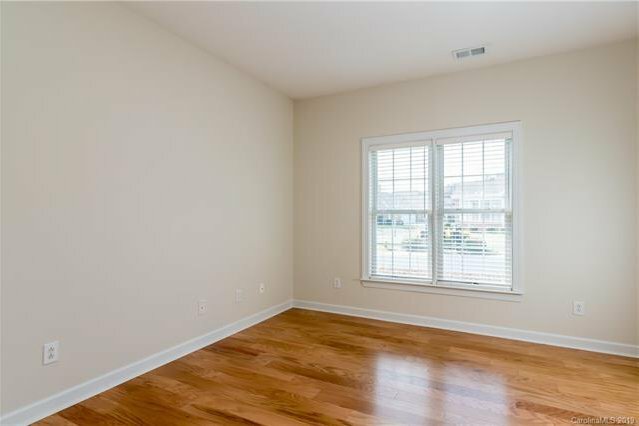 Split bedroom floorplan and an office with hardwoods. 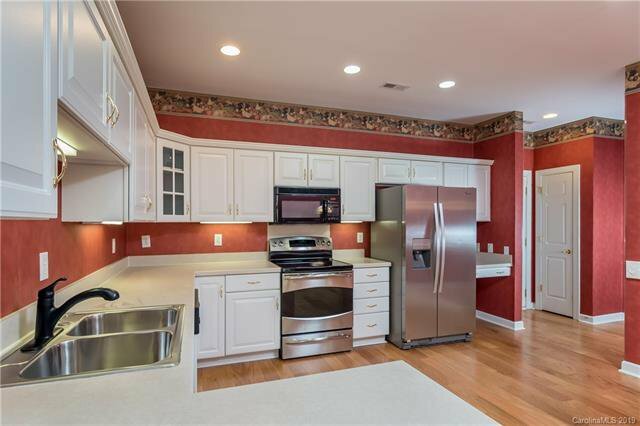 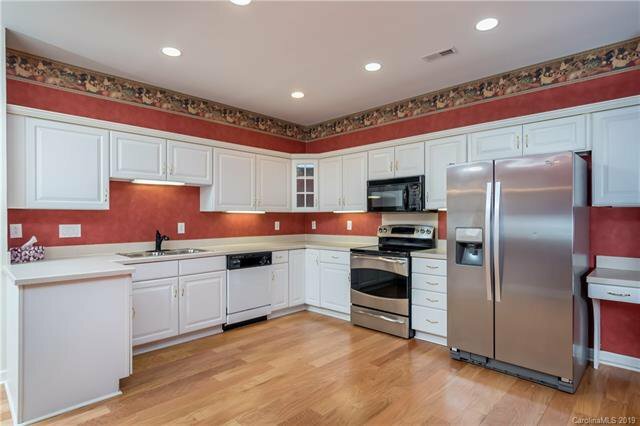 The kitchen is cheerful and bright with lots of space to move around or work. 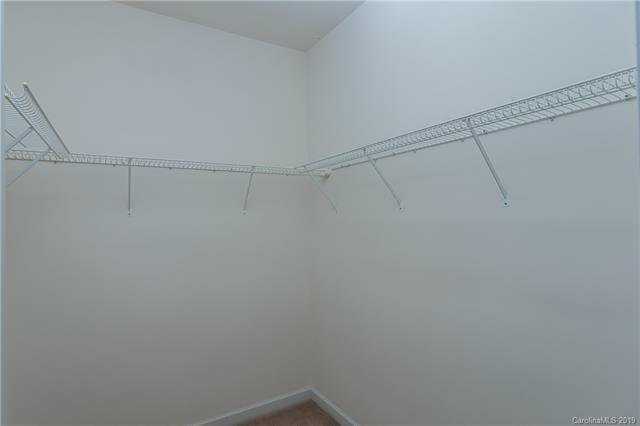 The 2 car garage is oversized and already shelved for your convenience. 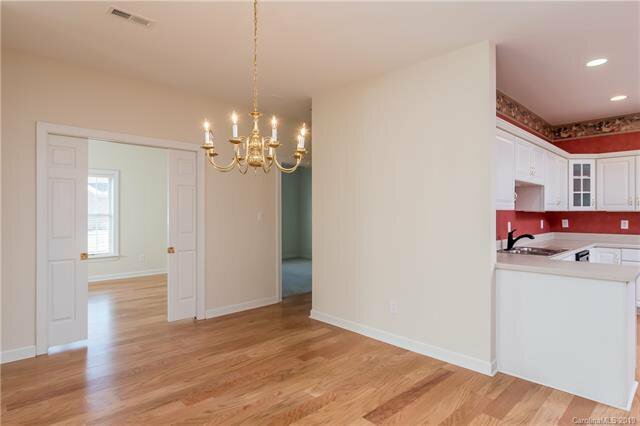 North of 51, offering great convenience to shopping, restaurants, medical facilities and much more. 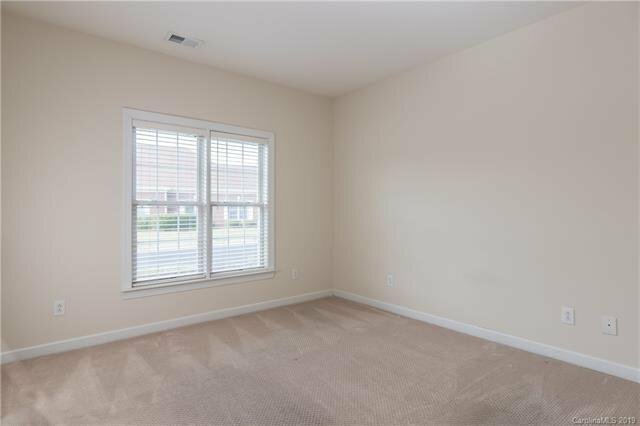 Home has been freshly painted and cleaned and is ready for you to move right in.